The reports are in. Australians are blowing cool dollars into the ether. According to a new survey by finder.com.au, and reported by 9news, ‘bad habits’ mean Australians are set to spend a whopping $1.3 billion on cooling their homes. “Bad behaviour” includes leaving reverse cycle units running in empty houses, a habit 23% of Australians – equivalent to 2.3 million households – admit to in the survey. But as heatwaves and severe weather sweeping across the country, it can seem unfair to be punished 3 months later on when the electricity bill arrives. The typical split-cycle air-conditioning unit consumes around 5.0 kWh and costs around 2.7 cents to run per minute, which can cost close to $13 per night if users leave it running overnight, according to the finder.com.au experts. There are more wallet-friendly ways to keep cool, such as investing in a more energy-efficient CoolBreeze Evaporative Air Conditioner. Purchase and installation cost is usually half of a comparable reverse cycle air conditioning system. Plus you can save around 80% on running costs compared to a reverse cycle system. Evaporative air conditioning is much cheaper to purchase, install and operate than an equivalent reverse cycle system. Which is why CoolBreeze owners report being able to reliably cool their homes throughout summer heatwaves, without worrying about future energy bills. CoolBreeze evaporative air conditioning doesn’t need to do as much ‘work’ as a reverse cycle system which compresses refrigerant gas through a complicated, energy hungry, multi-stage process. 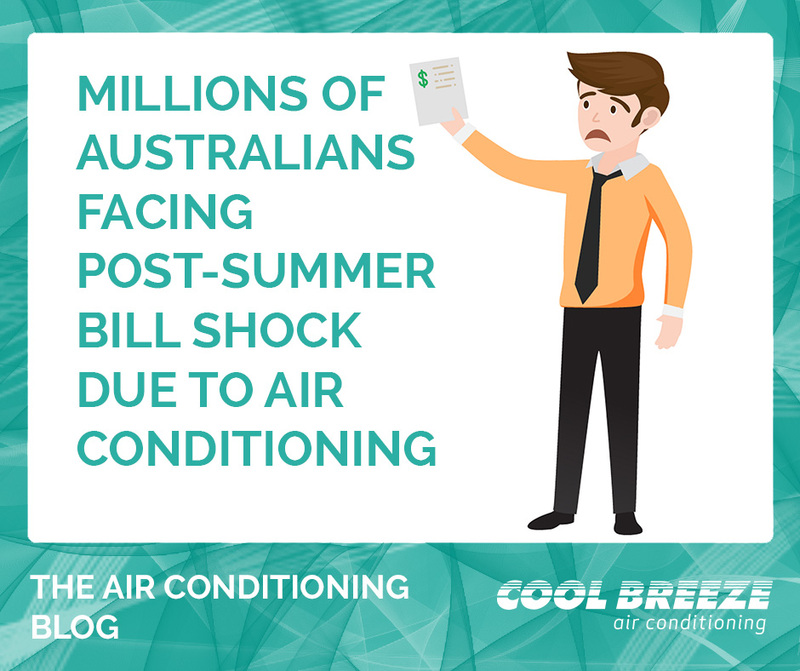 This is why CoolBreeze saves money at intial purchase and on running costs. Choose a less costly Evaporative Air Conditioner, such as an Australian-made CoolBreeze, over a more energy-guzzling reverse cycle. If you’ve got a reverse cycle air con, set it to 25 degrees if you want to keep costs down and only turn it on in rooms that people are in. Keep curtains and blinds closed during the day to keep the sun’s UV rays out. 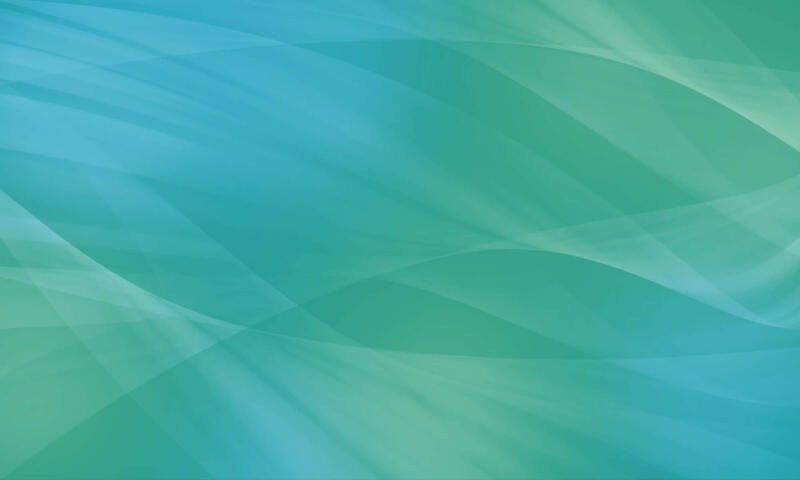 Compare energy providers to make sure you are getting the best discounts available. Check the star rating, if your energy bill is high, it might be due to old or faulty hardware. It might be time to replace an old unit? START SAVING MONEY ON YOUR AIR CONDITIONING TODAY!